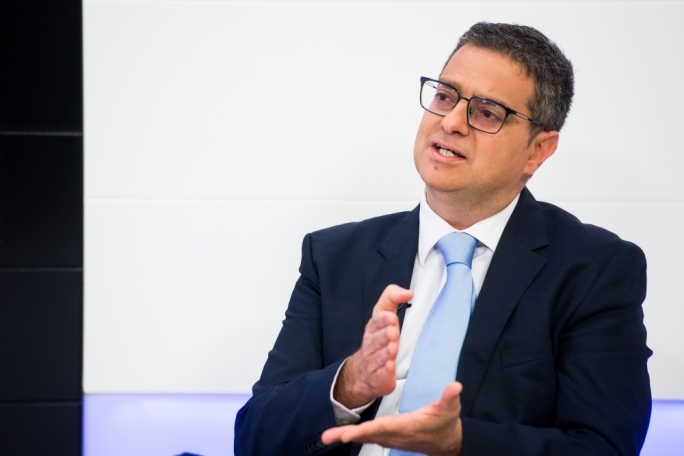 The Nationalist Party was wrong about Egrant, and it needs to be able to admit this in order to be credible, PN leader Adrian Delia said on Xtra on Thursday. 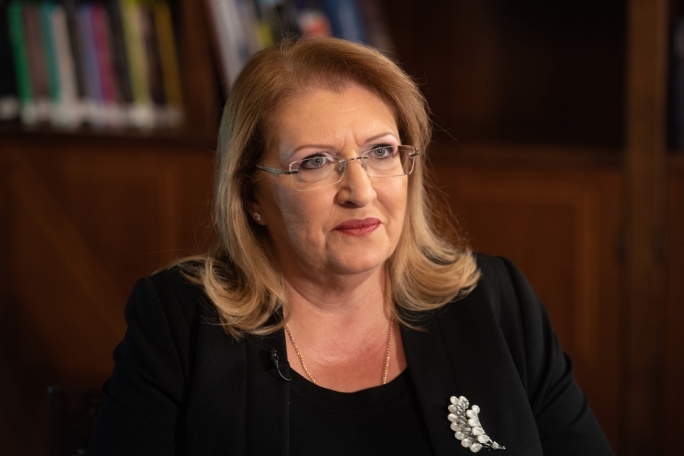 Keeping former PN leader Simon Busuttil on as shadow minister for good governance would weaken the credibility of the party in its fight against corruption, Delia said. 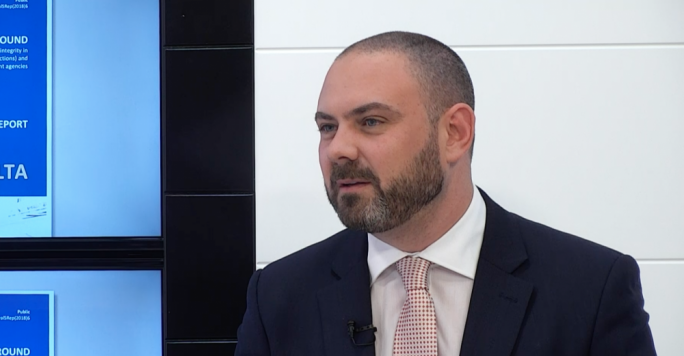 But Delia doesn’t think that former Malta Independent director and his current head of communications, Pierre Portelli, should shoulder the same responsibility. 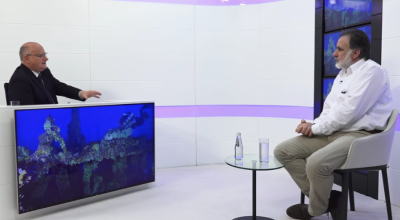 The Egrant inquiry has found that Portelli presented falsified declarations of trust to the magistrate, as experts found that the signatures on them were not genuine. “He is not a politician, so he does not have to take political responsibility,” Delia said. “Back then, he did exactly what the law required him to do... he had an obligation to pass the documents to the magistrate." Delia said that he "absolutely" does not think that Portelli should be asked to resign at this point. “So far, I don’t have a shred of doubt that [Portelli] did his job and observed his obligations under law. But if conclusions were to show otherwise… I don’t care who it is, whoever breaks the law should face the consequences and shoulder responsibility." The conclusions of the magisterial inquiry do not answer all the questions, Delia said, as it is still unclear for whom Egrant is being held. “There are still a lot of people who believe that there is rampant corruption,” he said, adding that economic prosperity does not excuse this. The issue should not center around the reaction of the Opposition but should focus on the government, Delia insisted. “The country deserves clean politicians on both sides,” he said. 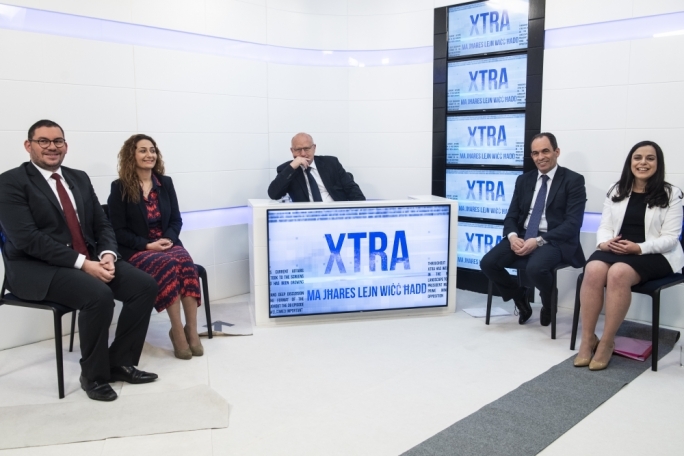 The Opposition leader said that he reacted the way he did because it was a situation which had to be tackled, and because the credibility of the PN to fight against corruption must be protected. “Anything that gets in the way of the party’s credibility should be done away with,” he said. 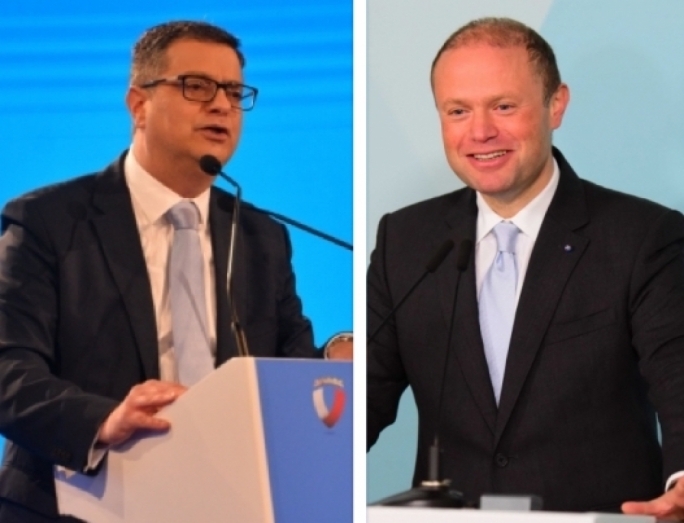 Delia insisted that he did not agree with the ‘negative campaign’ that the PN ran before the last election. “If there are suspicions [of corruption], it is good for the Opposition to bring them up. 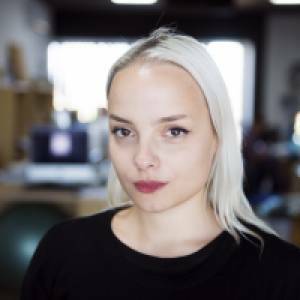 But not to take ownership of them,” he said.